This photograph was taken by my daughter Anne-Marie. 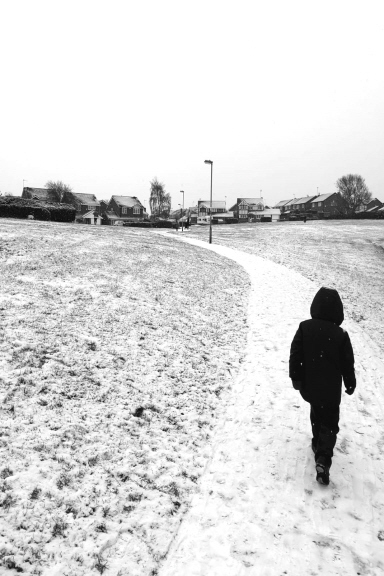 The little boy is my grandson Archie, on his way to school in Rushden, Northants. I love this photo. I have tried to keep this blog to all things Hertford but every now and then something more interesting comes along. So this is Archie setting out on his journey; ahead of him, school and his future.